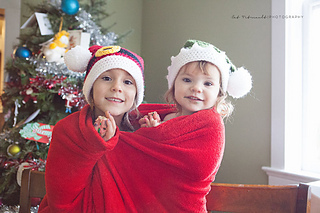 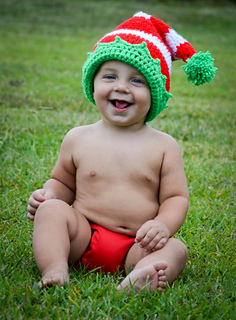 Dress your little holiday helper up in the adorable Little Helper Crochet Elf Hat. 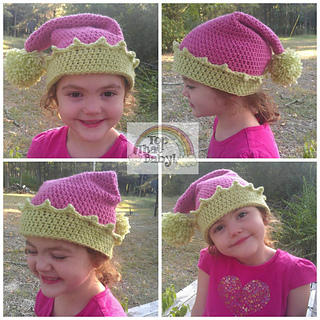 This easy crochet hat pattern is worked in the round in the half double crochet stitch, making it a fast project to complete. 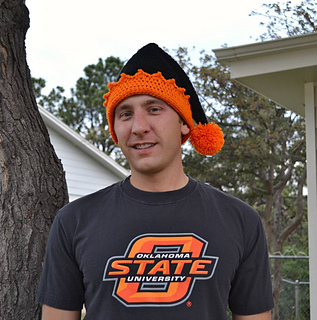 There’s only one color change in the pattern, so if you’re a little new at switching colors, have no fear!